Anek is our newest member to the team. 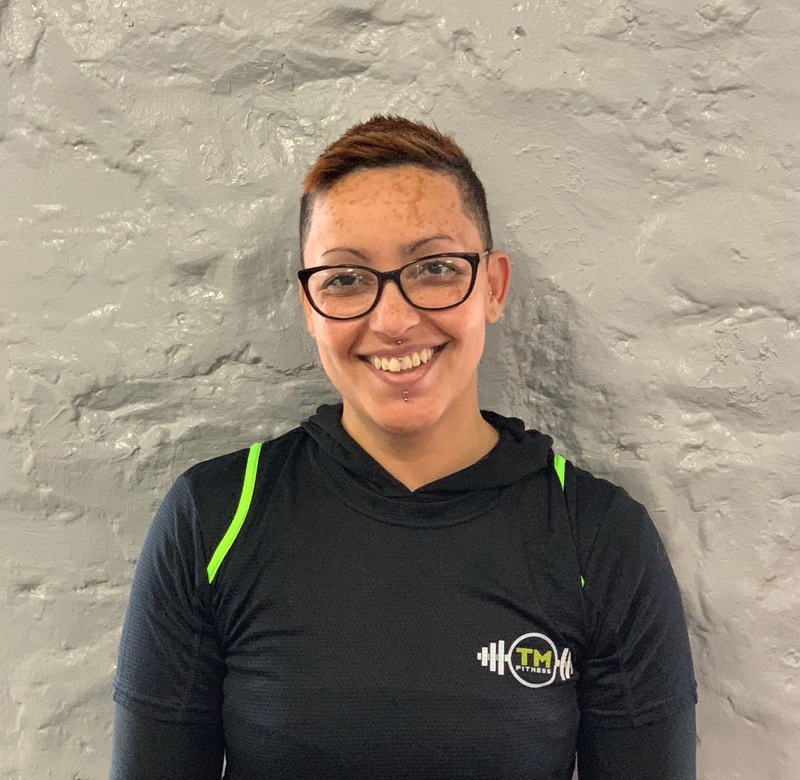 She has just passed her Level 2 Gym and will be working towards her level 3 Personal Trainer. Anek has a real passion for food and loves to come up with healthy alternatives.